Andreas Lubitz, the co-pilot accused by investigators of crashing Germanwings Flight 9525, researched suicide methods and how the plane’s cockpit doors work just days before the incident. Investigators analyzed a tablet computer used by Lubitz, and it shows he looked up suicide methods on the Internet before the crash last week in the French Alps, said the prosecutor’s office in Dusseldorf, Germany, according to Der Spiegel. He also researched information on cockpit doors, spokesman Christoph Kumpa said, adding that the 27-year-old used the tablet from March 16 to March 23. 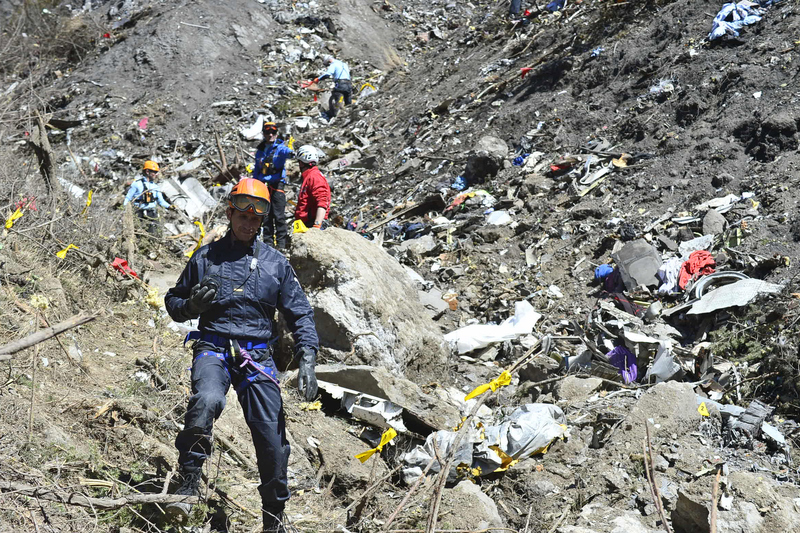 Lubitz is accused of locking the pilot of the plane out of the cockpit before slamming the passenger jet into a mountain at around 400 mph, killing all 150 people on board. 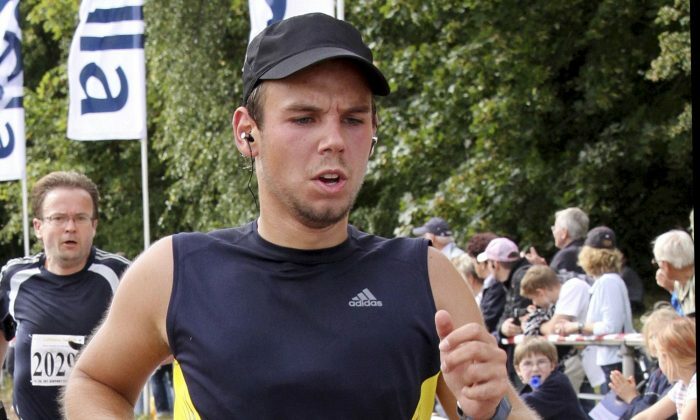 On Monday, prosecutors said Lubitz underwent psychotherapy several years ago due to suicidal tendencies. In 2009, he apparently told a flight training school he suffered a “previous episode of severe depression,” German airliner Lufthansa said in a statement Tuesday. French prosecutors said Thursday that the second black box recorder was found in the French Alps. Investigators hope the second black box will reveal new details about how the plane went down. The chief of the German Aviation Association, Klaus-Peter Siegloch, said there are issues about the confidentiality of pilots’ medical records. This week, two media outlets said their journalists saw a video that was purportedly taken on the Germanwings plane before it crashed. However, the video has yet to surface online. The two outlets that reported on the video, Paris Match and Bild, did not give an explanation for the existence of the footage. Paris Match’s editor, Frédéric Helbert, said he saw the video, and he gave a detailed explanation of it on Wednesday. An editor with a French paper that claims to have seen the Germanwings footage, and he said it was the most disturbing things he’s seen.